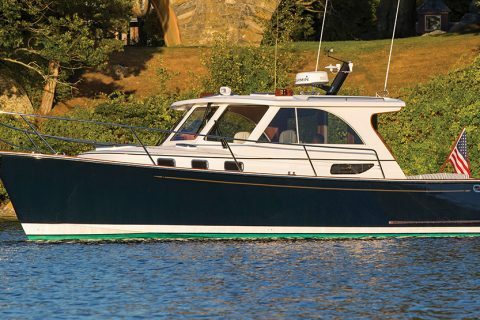 Legacy motor yachts and Tartan Yachts are just such a marriage. 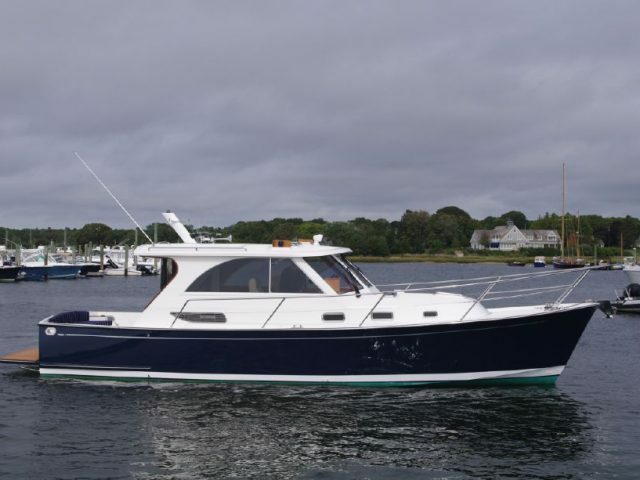 The courtship between Legacy and Tartan Yachts began many years ago, and has culminated in the recent launch of Legacy by Tartan. 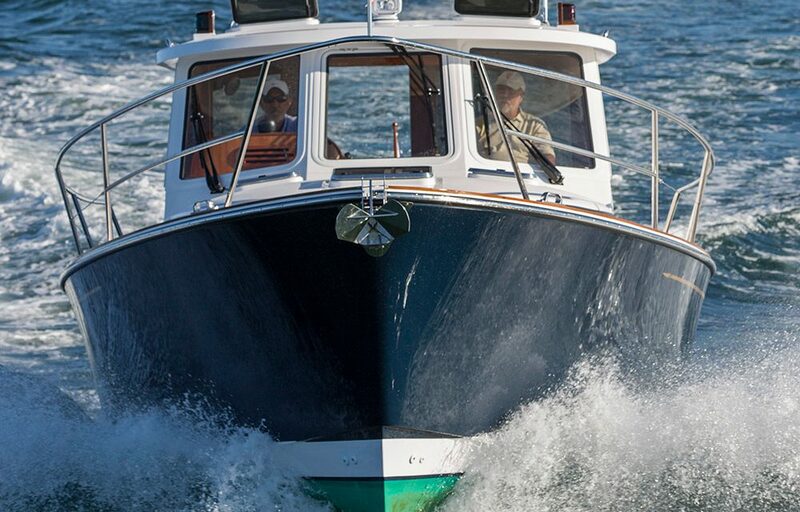 Fast forward to today….Tartan’s high tech composites, renowned hand crafted interiors and commitment to delivering great performing yachts is being applied to the new line of Legacy by Tartan. 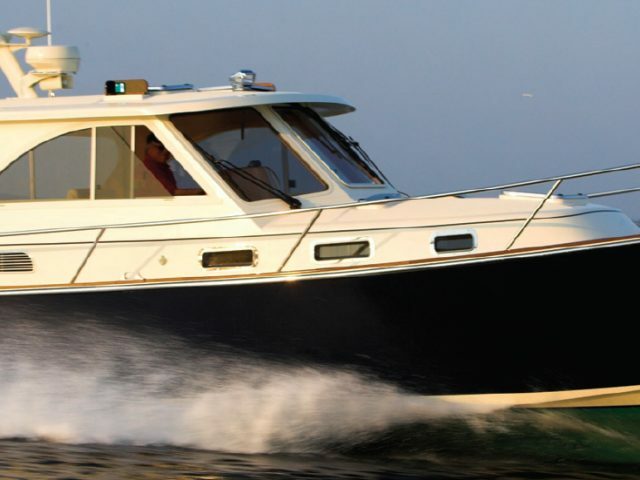 Tartan engineers have pioneered and perfected the use of advanced composite lamination technology. 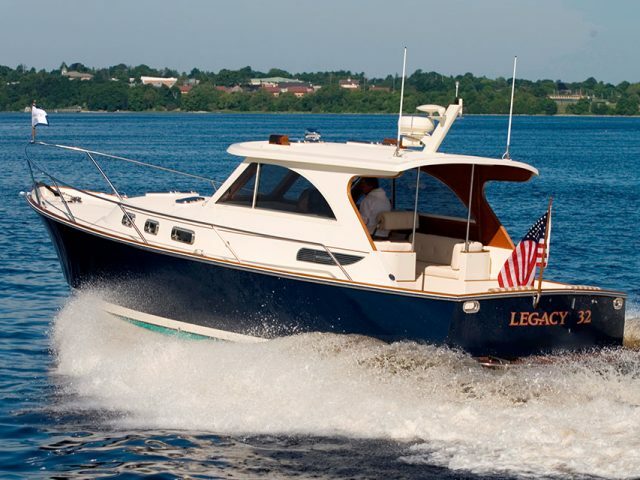 The Legacy line is fit with the best components and engines available in the industry. 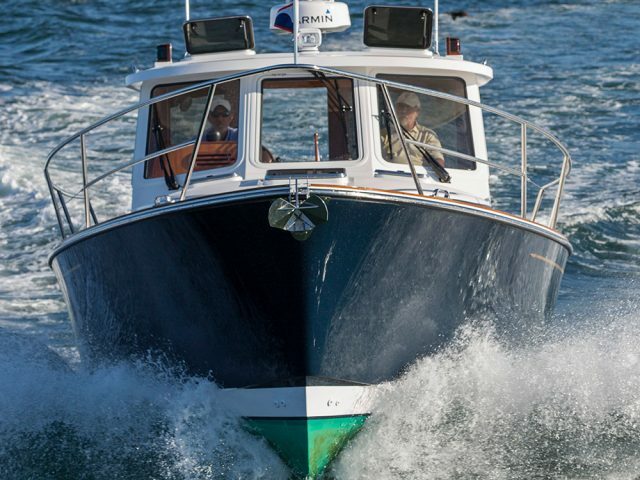 This combination provides Legacy with hulls and decks of uncompromised strength, intelligent weight savings, and years of reliable performance and low maintenance, but it’s the elegant hand crafted woodwork that really stands out. 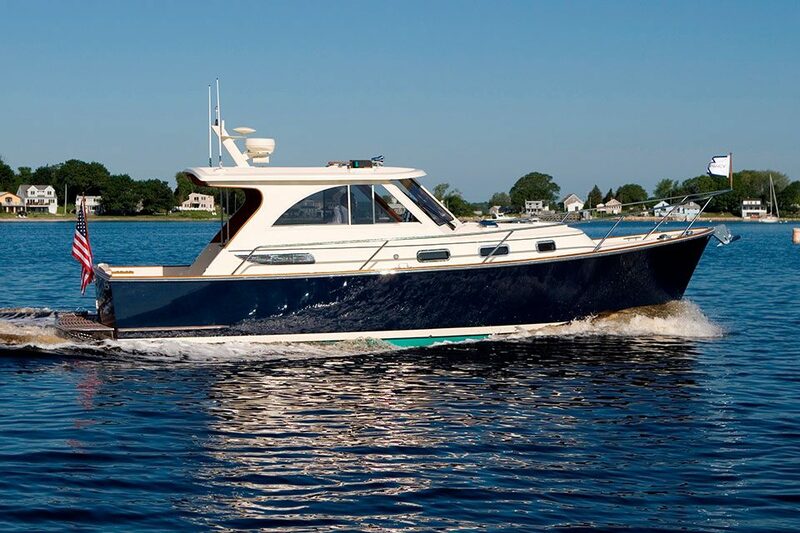 Tartan’s well-deserved heritage of building some of the finest interiors in the industry take Legacy to a new level. 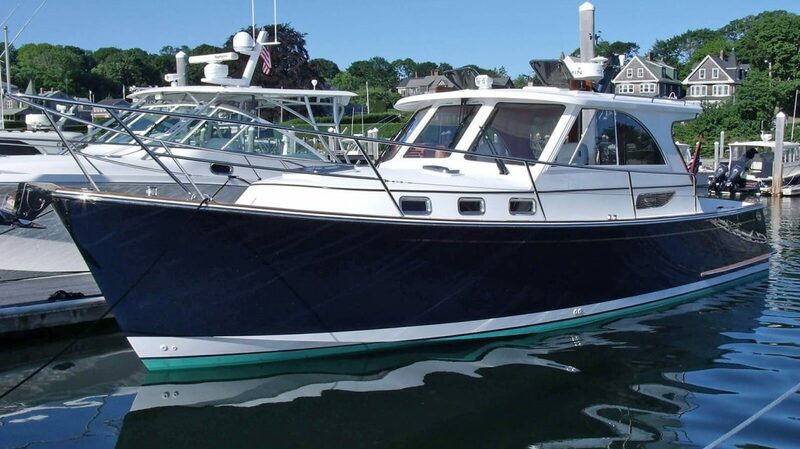 The 32, 36 and 42 continue the design relationship with Mark Ellis, and are excellent examples of the same guiding principle that has guided Tartan sailboat design for over 50 years. 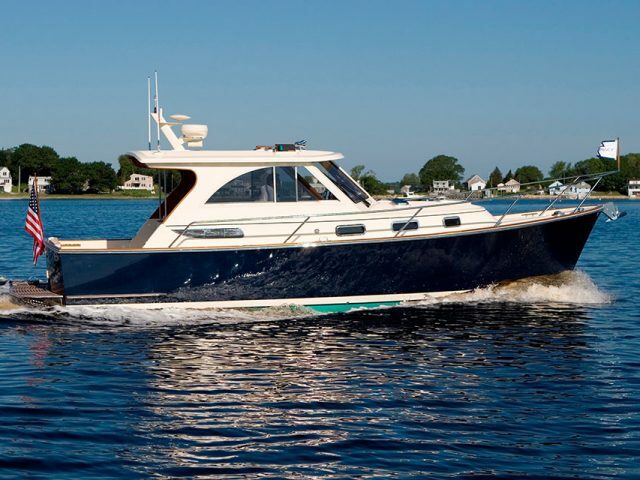 Wholesome, traditional and timeless designs that exhibit superior handling and performance. 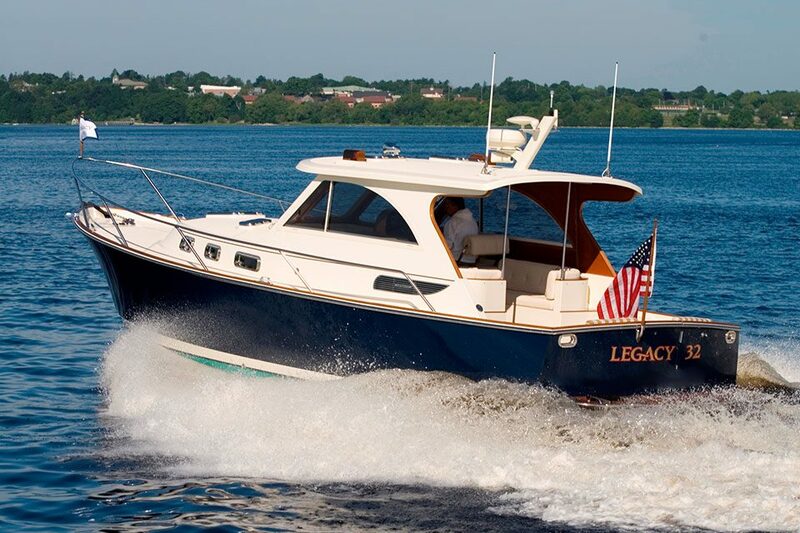 Yes, some marriages are meant to be…Legacy by Tartan. 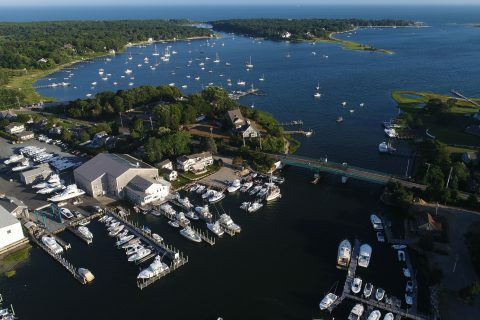 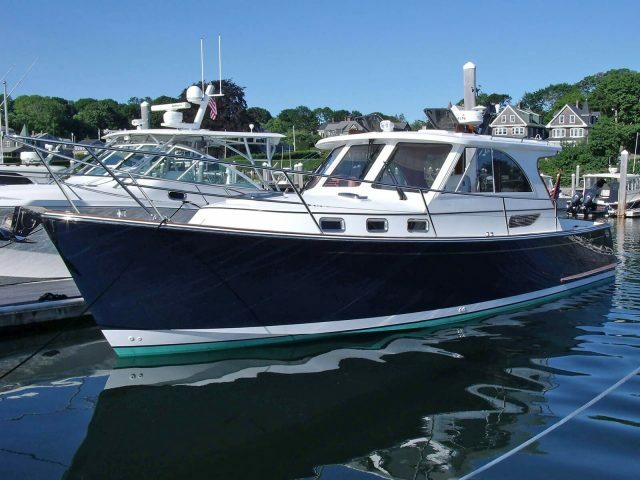 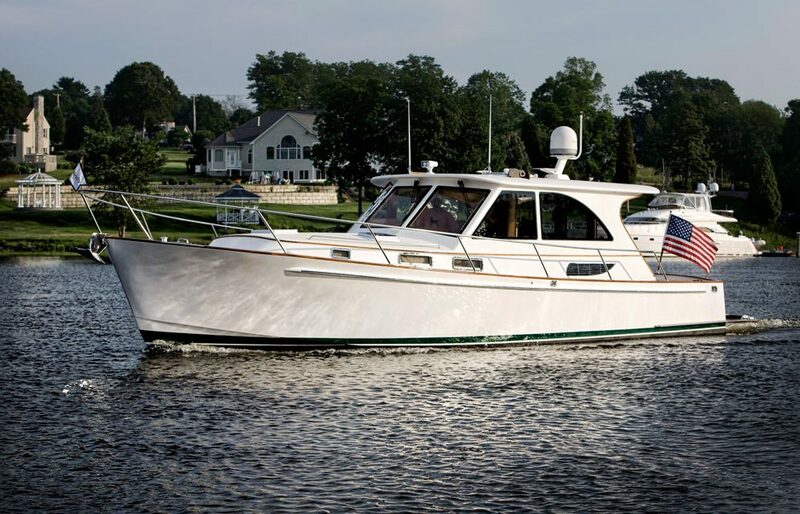 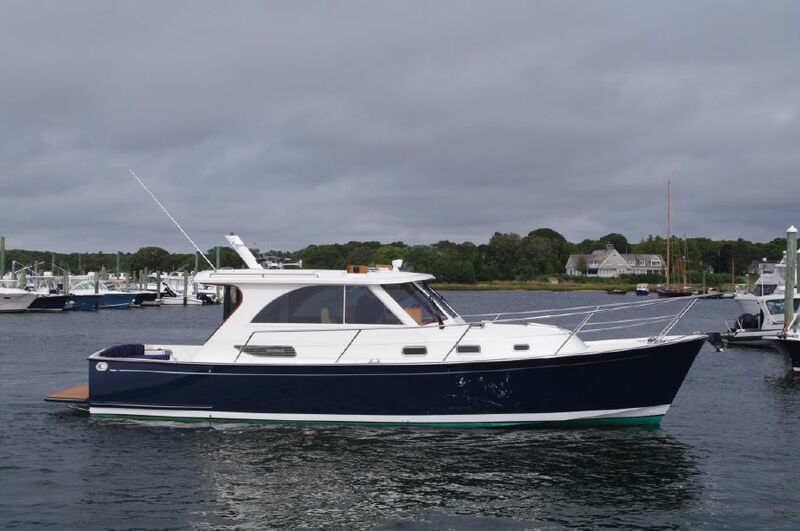 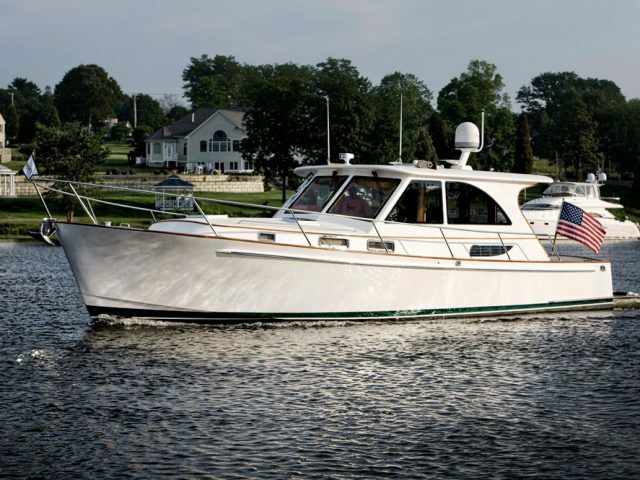 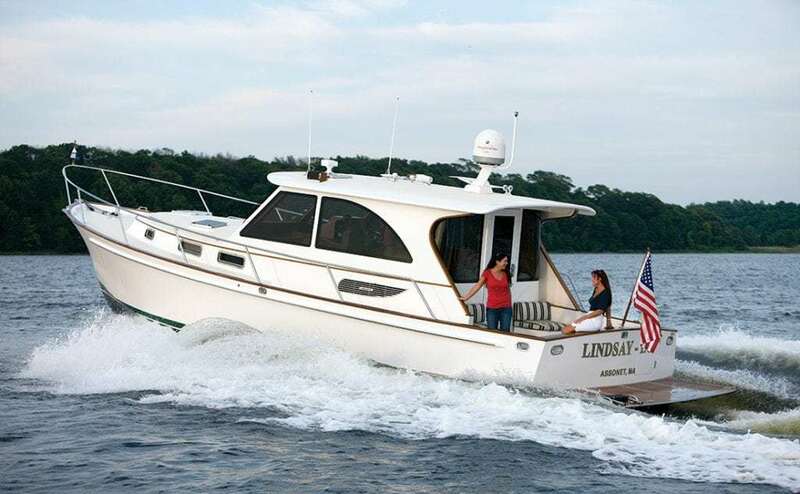 To learn more about Legacy Yachts, come see us at one of our Oyster Harbors Marine locations. 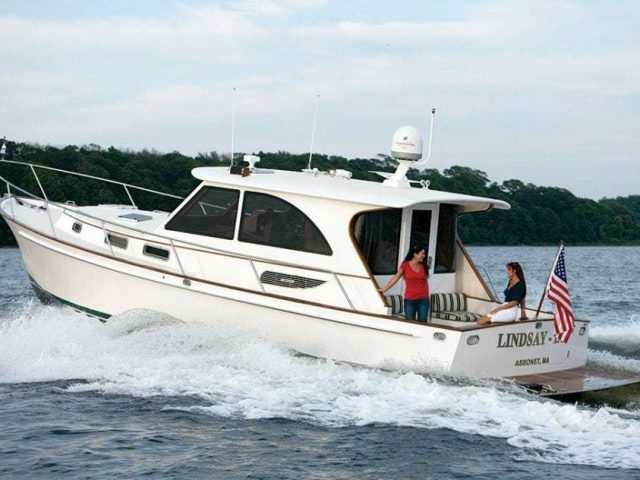 And be sure to check out our full inventory of new and pre-owned Legacy Yachts.